How Easily Can Your Business Adapt to Trends? 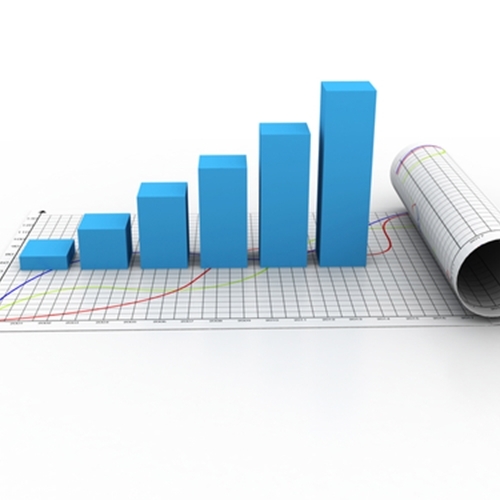 Proper sales reporting is crucial for notifying business trends. Being able to adapt to a changing landscape is critical for business success. Times change. As a company, it is difficult to know when a certain product will suddenly become “must-have” or if a seemingly smaller part of the business is actually the true money-maker. However, it is possible for organizations to identify these trends early on and make a change to address them. A recent article from The Distribution Team examined how for many organizations, the products that they sell have changed but the strategy of getting those products into consumers’ hands has not. The piece profiles a nursery wholesaler that put a high priority on transactions involving plants and trees, despite more than 66 percent of revenue coming from hard goods. This requires not only improving knowledge of the industry but also adopting the latest technology that is making sales reporting more effective. The internet, cloud and mobile devices are revolutionizing company reporting and offering new insights. This should make it easier to identify areas of operation that should be re-addressed, while also providing better data when decision-makers need to justify shaking up specific processes. The latest software that has POS with inventory reporting features, businesses can integrate every system that affects products into a single snapshot. For the most up to date point of sale software, trust Visual Retail Plus for your security, ecom integration and security. Please contact us for a free demo and pricing information.